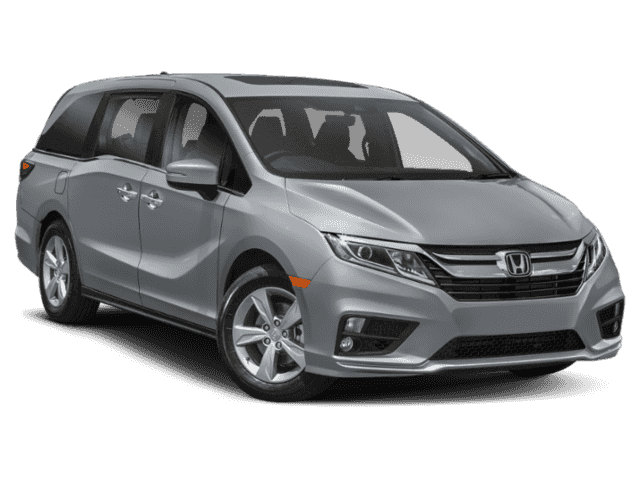 What are the 2018 Honda Odyssey Interior Features? 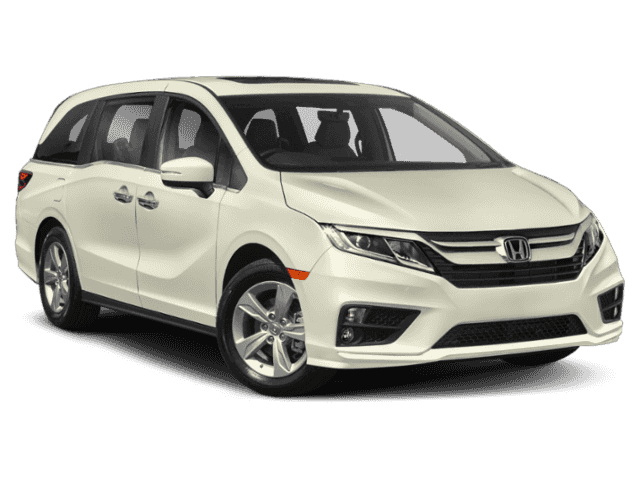 Monticello drivers enjoy the versatility of a vehicle like the 2018 Honda Odyssey, but this minivan separates itself from the competition by providing drivers with an exciting interior. 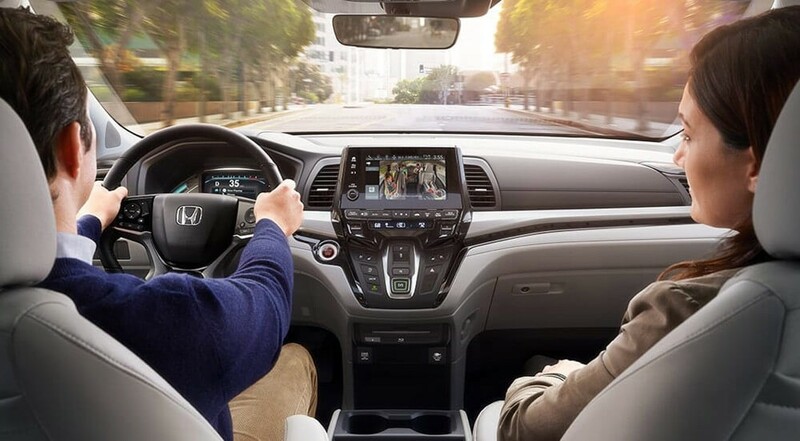 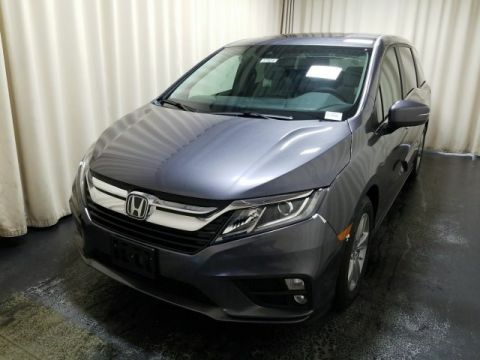 Inside the cabin, drivers will enjoy features like Honda CabinWatch™, an Advanced Rear Entertainment System, heated and ventilated seating, and sunshades for those in the back. 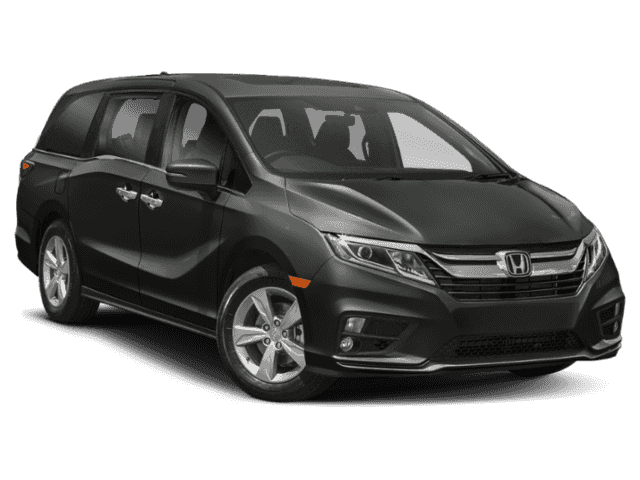 When you couple all these things together, you have a Honda Odyssey interior that delivers fun and convenience to everyone. 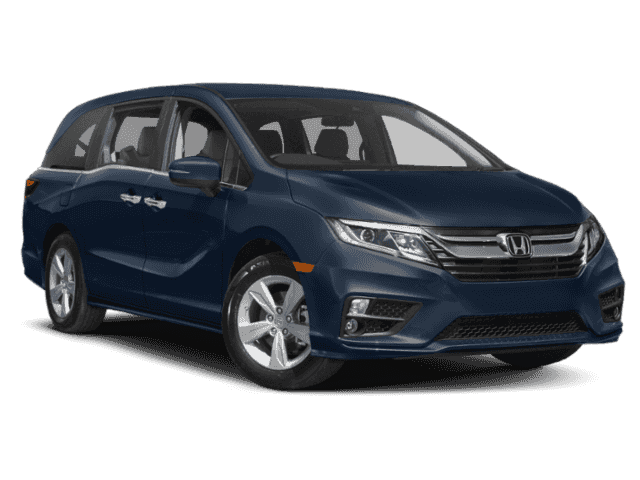 In order to experience the 2018 Honda Odyssey for yourself, you need to visit Middletown Honda. 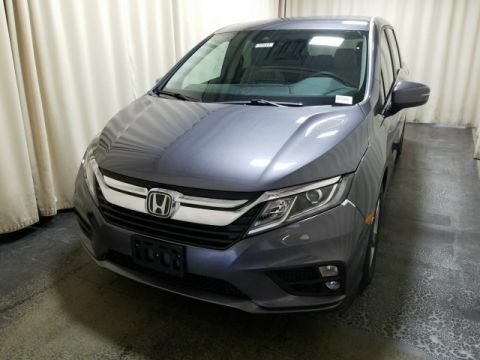 We have a great selection of vehicles for you to choose from, and we make it easy for you to experience what’s trending as well as to compare Honda models like the Honda Pilot. 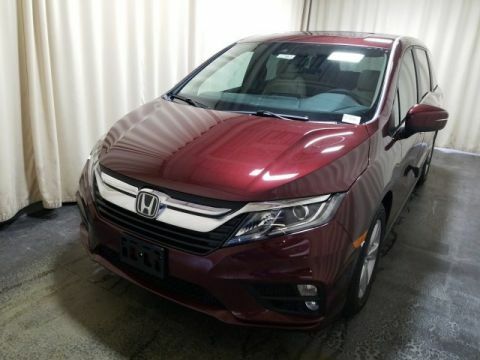 You can even learn about the trend of decorating your mirror with fuzzy dice. 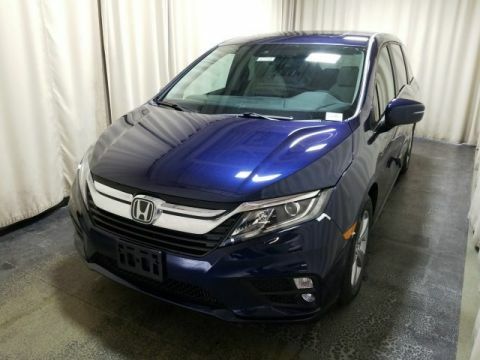 Visit our dealership today at 520 Rte 211 E in Middletown, NY, or contact us directly at (855) 473-3050 to learn more about our current vehicle specials.